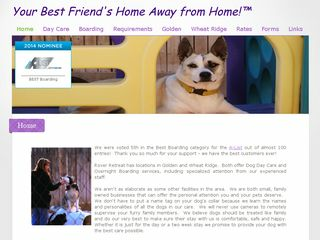 20 dog boarding businesses near Golden, Colorado. 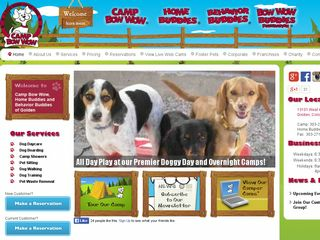 To see the next 20 pet boarding options visit Golden page 2. 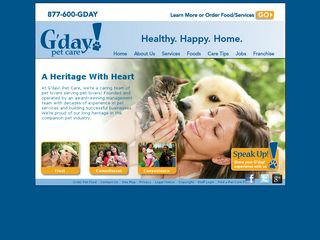 Golden, CO 80401 | 1.7 miles away. 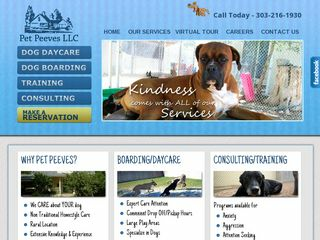 Dogs love coming to Rover Retreat! 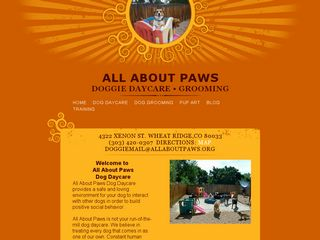 We offer exceptional doggie daycare and boarding at our facilities in Golden and Wheat Ridge. Golden, CO 80401 | 3 miles away. Golden, CO 80401 | 3.2 miles away. Lakewood, CO 80228 | 4.5 miles away. Golden, CO 80403 | 6.3 miles away. 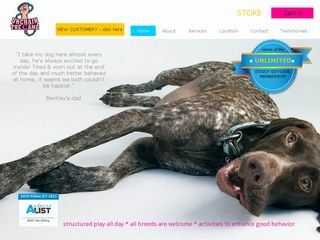 Offering Golden dog boarding, doggy daycare, pet sitting, dog training, dog walking, pet sitting and more! Golden, CO 80403 | 6.4 miles away. Wheat Ridge, CO 80033 | 6.4 miles away. 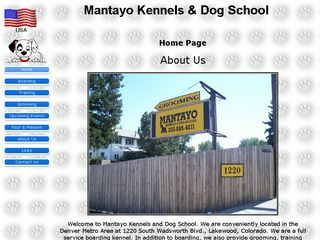 Dog boarding in Denver, CO, dog daycare, and dog kennel in Denver, West Denver, Wheat Ridge, Arvada, and Golden, Colorado. Wheat Ridge, CO 80033 | 6.6 miles away. Evergreen, CO 80439 | 7.5 miles away. 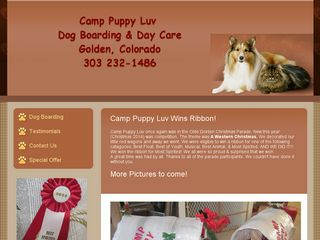 Dog and Cat Boarding Doggie Daycare Evergreen Colorado. Lakewood, CO 80226 | 7.9 miles away. Lakewood, CO 80232 | 8 miles away. Denver, CO 80214 | 8.5 miles away. 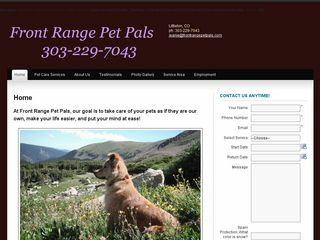 Littleton, CO 80127 | 8.5 miles away. 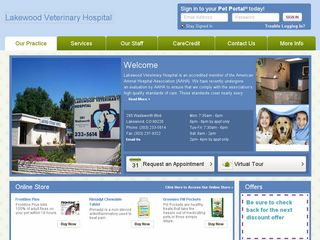 Wheat Ridge, CO 80033 | 9 miles away. 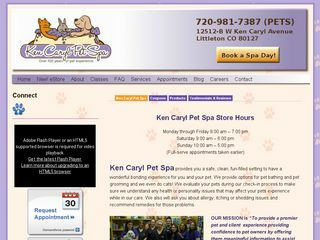 Arvada, CO 80002 | 9.4 miles away. 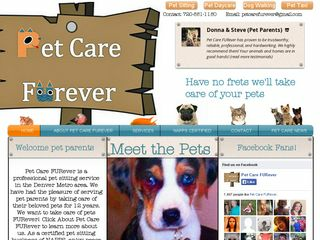 Pet Care FURever- serving pet parents by taking care of their beloved pets for 12 years. 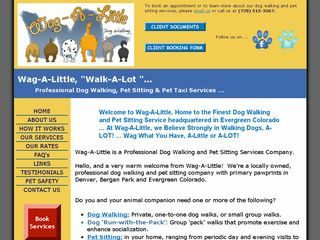 We provide Denver pet sitting and Arvada pet sitting. Arvada, CO 80004 | 9.8 miles away. Evergreen, CO 80439 | 10.1 miles away. 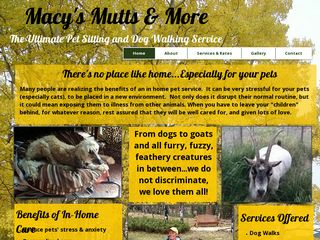 Macys Mutts and More Pet Care service based in Evergreen and provides pet sitting, dog walking, house sitting and even pet taxi. Denver, CO | 10.3 miles away. 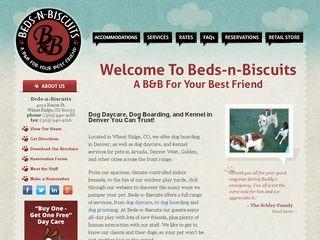 Denver, CO 80212 | 10.4 miles away. 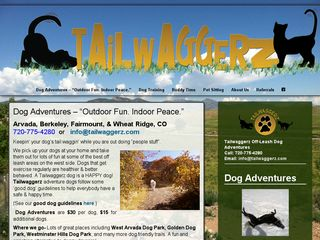 Wag-A-Little is a one stop shop for dog walking and pet sitting services. 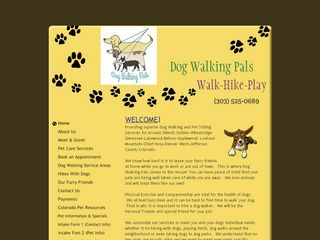 Serving Denver, Evergreen, Bergan Park Colorado. 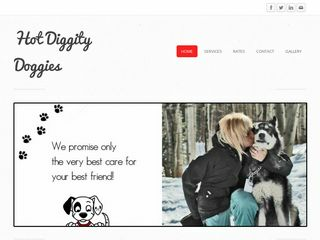 Littleton, CO 80127 | 10.4 miles away.